This article gives you all you need to know in order to get started today. It’s not easy, but it’s also not too hard either. What you really need is time and patience. Time – to write awesome content each week, and Patience – because this isn’t a get rich quick scheme. Affiliate Marketing (well, Blogging, really) is a long-term business, but the rewards are endless if you commit and stick it out. This page contains affiliate or referral links, which means I receive a small commission if you decide to click through and buy anything. This is at no extra cost to you but helps me maintain this website 🙂 If you want to know more, please read our Affiliate Disclosure. 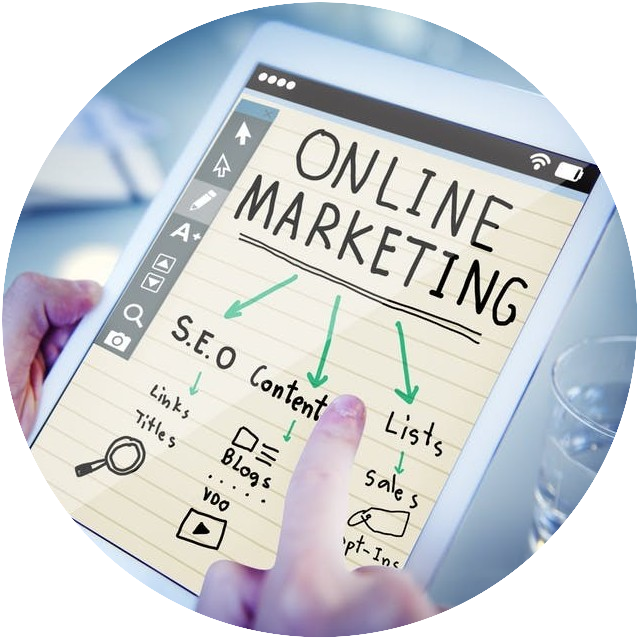 Initially, you want to find a potentially profitable niche in which to build a website around and promote through different marketing methods. 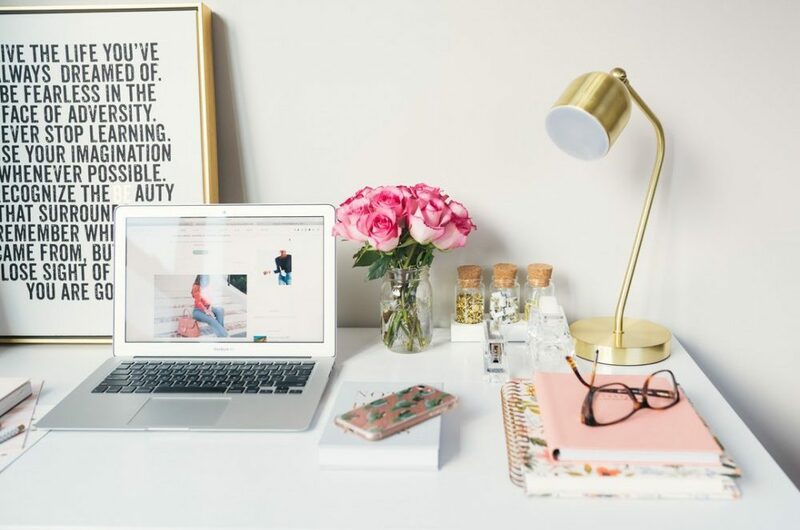 I have recently been researching Pinterest, where its possible to succeed or at least get started with affiliate marketing before you even have a website (his might be something to look at while you’re building out your website). Maybe. Or maybe you should be concentrating on writing and building out your site. Ideally you want to choose a niche or topic or theme that you are somewhat passionate about and is will potentially become more than just a ‘niche site”. You want to pick a niche that can potentially become an authority site. This is where you can make more serious money. Determine your passions, make a list, determine whether there are products associated with the niche, products which people are buying. Have you bought something in this niche? Do you feel you could write about this niche or topic every week for 2 years or more? Are there affiliate programs for this niche? If you can answer yes to all of these questions, then continue to Step 2. (If you go and join Wealthy Affiliate even on the Starter Free membership, you get access to Jaaxy, my preferred keyword tool for free) Another great reason to join WA even just to access their keyword tool. Make sure your general niche keyword gets a lot of traffic each month, and more specific keywords have low competition stats (i.e., low QSR values). For more information check out my post here. Or check out this great training from Wealthy Affiliate (by the way, this is an affiliate link). To get started quickly, I recommend going through Wealthy Affiliate, who will walk you through building your site and creating the first few pages and then building it out with their super solid training. Or, check out the article I linked to above for more details on how to create your site. 3. Build your site using one of the site builders around. I recommend WordPress, but there are other options around. Some free ones include Wix and Weebly. Affiliate Marketing is all about helping you readers decide on a product and clicking through one of your affiliate links to make this purchase. The best way to do this is by creating an awesome website that provides lots of great how-to helpful content and lots of reviews. So the next step is to start creating your helpful content and review posts. 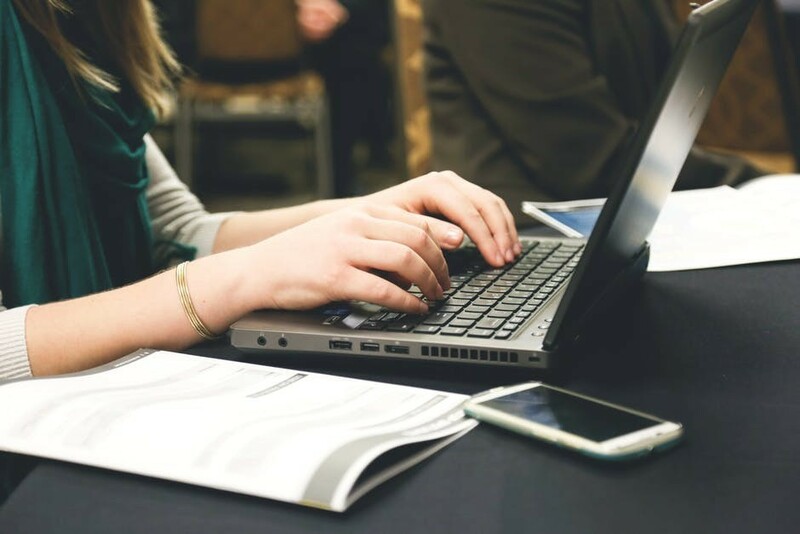 Using your keyword list, start writing your blog posts focusing on creating helpful content for your readers as well as reviews on specific products that they may be interested in. 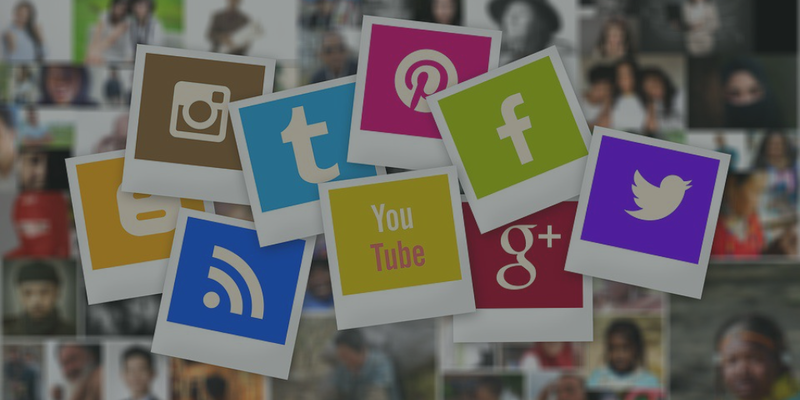 A couple of other types of posts that you might want to include, include are: Best of posts, How to Use posts, How to posts, Cheapest posts etc…. Earlier in the process, you would have determined that your niche had a few affiliate programs, Now is the time to apply to these programs and search out different programs that might be available. Amazon is a good starting point. But Amazon is not available to all countries or States, but know, there are other options. In your niche, where have you bought your products from online? Check to see if these companies have affiliate programs. With this website, I am in the “Make Money Online” niche, which is huge and very competitive, but if you persevere and keep consistent there is potential to make money with it… And it provides a great example of potential affiliate programs. This is my number one recommended product. UpViral – Viral Marketing App which triples your traffic, also has an impressive commission rate at 50%. They also have an impressive sales pitch including a high converting webinar – which totally sold me! 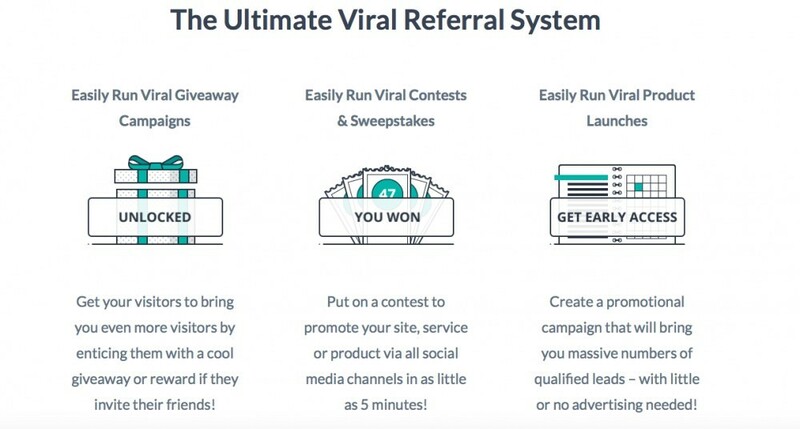 I wrote a long post reviewing UpViral here: UpViral Review and Affiliate Program. MiloTree is a fun little plugin that creates visually stunning pop-ups on your website. Commissions are not so great ($20 in total). LogoJoy is another favourite and an AI Logo Creator. A great product with great commissions. Create your logo for Free using AI and only pay for the logo when you’re completely happy with it. Pretty much sells itself. I love LogoJoy. The fees are great too, the Logo’s cost $65 and the commission is 25%. Human Proof Designs with a 10% commission on Affiliate Sites – that’s $150. This is a great service if you want to get started quickly and with little personal effort, if you take advantage of their content packages. This company with provide you with a complete niche affiliate website, complete with keyword pack and the first few pages completed. They can also assist with ongoing content creation, with either their content packs or article monthly service. I know, if I had the funds, I would take advantage of one of these websites and article packs right now. Plus, they have an affiliate program with great commissions (10% on Affiliate Site sales, which is $150). I have no hesitation recommending these guys, and I know Dom knows what he is doing as he comes from Wealthy Affiliate too. He only started in 2012, and now has this million dollar business. If he can do it – we can do it – Right?! FYI – these sites are more niche affiliate sites, but there is the potential to build an authority site out of it. His content creation packs, however, are written from a niche site format, and will not be great enough to help you build an authority type site. He does admit this himself in his Q&A… see for yourself. Above are my prefered products which I recommend and will be recommending in the future on this blog and in social media. Whenever I find a new awesome product I will create a review and recommend that too. Depending on your business philosophy and your disclaimer, you can also include affiliate links to products which you don’t recommend. Some people state that they only have affiliate links for products they personally recommend, but you can also have links to all products, whether you like them or not. As long as you are forthcoming about this, then I don’t see the problem. And when you created your affiliate disclosure you would have seen that you are abiding by certain laws and regulations. As you can see, basically everything that you end up using for your website and business has an affiliate program — mostly. So if you love a theme or plugin — look out for their referral or affiliate program. You do this by writing great content and helping people to click on your links and make a purchase. The best way to do this is by targeting readers at the end of the buying cycle. Try to use words like Review and 2018 Review etc, as well as lots of Best of Posts. There lots of ways to increase conversions and therefore commissions. But first, you need traffic and great content which converts. When you get the traffic then you can tweak your content to generate more conversions and more sales. Once you’ve been approved by your chosen affiliate programs you can start adding your affiliate links to your articles. Try to use a link shortener which makes your links look nicer. I like to use Pretty Link (a free plugin for WordPress). 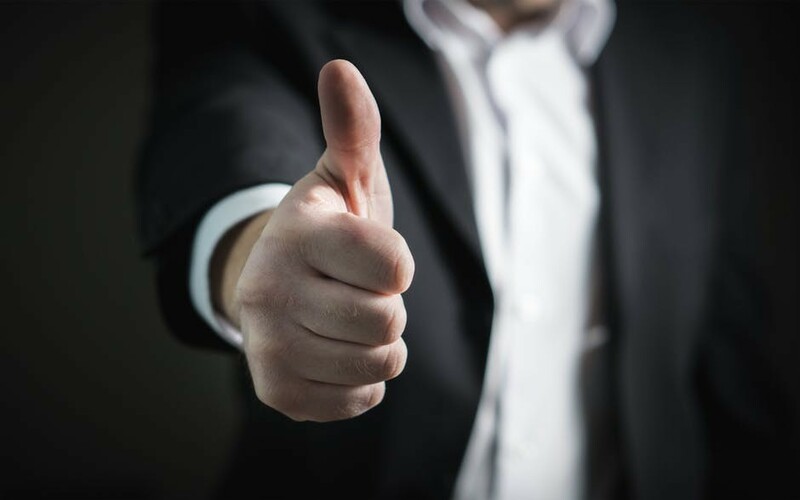 Insert these links into the obvious places in your reviews, and create Call To Actions throughout your posts prompting your readers to click and buy through your links. Here’s hoping that this article has given you enough to get started with affiliate marketing. If you want a place that can walk you through all the finer details then I recommend Wealthy Affiliate. It will provide you with training and help on all the above points that I’ve mentioned. If you join through one of my links, I’ll also be your go-to person inside Wealthy Affiliate. You could also check out Human Proof Designs, however, and grab an affiliate site for a pretty reasonable price. Dom Wells got his start in affiliate marketing from Wealthy Affiliate – so you know his products are going to be great! Hi. I was looking for high commission affiliate programs when I bumped into your site. I am curious to know about UpViral as my blog revolves around testing programs that are related to social marketing. The 50% sounds very lucrative. Is it some kind of WordPress plugin or social scheduler? Have you personally have good results with it? Thanks for sharing. UpViral is Cloud based web software, so you can use it from any web browser, and it’s very quick and easy to use. As I mentioned, my first go around with UpViral wasn’t as great as I would have liked, but it was my first trial run. 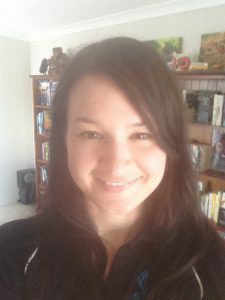 I can see to get the best results, you want your Prize to be pretty decent to your readers and very niche specific. I’ll definitely be returning to this tool in the future. Thanks for reading! Thank you kindly for creating and sharing this rather excellent tutorial with us all, it is appreciated. Thanks. Wealthy Affiliate is the platform that started his success story and hopefully will be mine too. It takes some work if you don’t have the money to invest into a ready-made website, but that’s how Dom started himself. This really inspires me to keep going. And you too! I have become your fan! Thanks very much for the wonderful post, am still new to affiliate marketing and everytime i come across new things which i believe is really good because the more information we get, the more skills. i still find the money making niche competitive but i plan in the future to give it a try. Thank you so much for the article, good affiliate program ideas. This a very good introduction to becoming an affiliate marketer. Great information on getting started. Your article makes it sound much easier than it really is. Affiliate marketing and creating your site takes time and dedication to the process, even if you go through the Wealthy Affiliate training. But, they are clearly the best at this training and helping you every step of the way. I just don’t want your readers to thing this is a get rich quick business, because it isn’t. I can take a year or longer to make real money as an affiliate marketer. But, once you get established as an authority on your niche, you can make passive income for life if you want. I have been wondering about Hyman Proof Designs, so I am checking them out right after this comment. Thanks for the great information, especially for newbies. Hi Curtis, thank you so much for taking the time to reply. 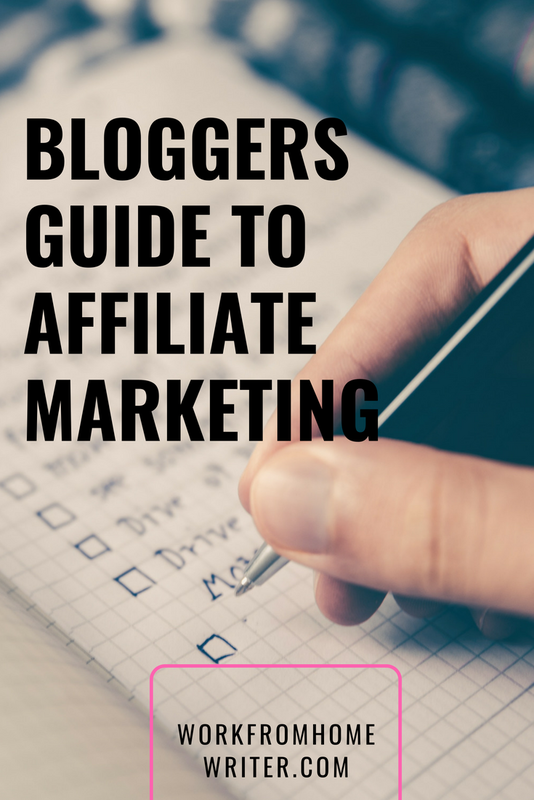 I’ll have to review my article again, I hadn’t meant to imply this was a quick business – you are right; affiliate marketing and making money online blogging is a long term commitment and business venture. Lots of great info here! I’m still very new to getting my site up and running. I have made some progress, but boy do I have a ways to go….anyway, one thing I was wondering about that I think you might have an answer to is this: the highest commission rate that I’ve been able to find in my niche is 10% and the average is 5%, and my products are “average” prices (so…$20 as opposed to $200). Sometimes I worry that this will hold me back in being able to really make something of my website. What do you think? Hi Holly, thanks for stopping by. It is good to find products with higher commission rates, but sometimes this can’t be done. You’re options to work around this is to either, find some products with higher price points, or if you can’t do that, have A LOT of content on your site. To make good money from lower commissions you need TRAFFIC. And for traffic, you need a lot of quality content on your site. Perhaps when you get the traffic high enough, you could look into adding in advertising on your site? Mediavine is a great option, but you can’t apply for them until you reach 25K sessions in a month. I do think my next site with be more of a niche site with higher priced products. I keep reading about need sites for 40-60 posts making $500 a month for higher ticket products, and this is through Amazon. Hello Erica, I am also a work from home writer too. I have already written an eBook which I published and sell. When I heard about Wealthy Affiliate, I joined and started my niche evolved around the topic of my book. My website has many posts and articles with affiliate links too. I just want to say to you readers that Wealthy Affiliate is definitely the way to be a work from home writer and that I vouch for it. That’s awesome that you’re already publishing and selling! I agree, Wealthy Affiliate is a great place to help you grow as a work from home writer. Just by being involved with it, I know understand the larger scope of writing for online.